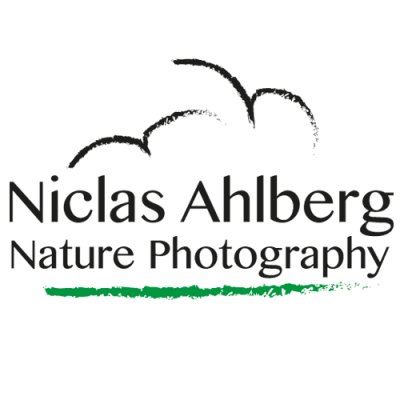 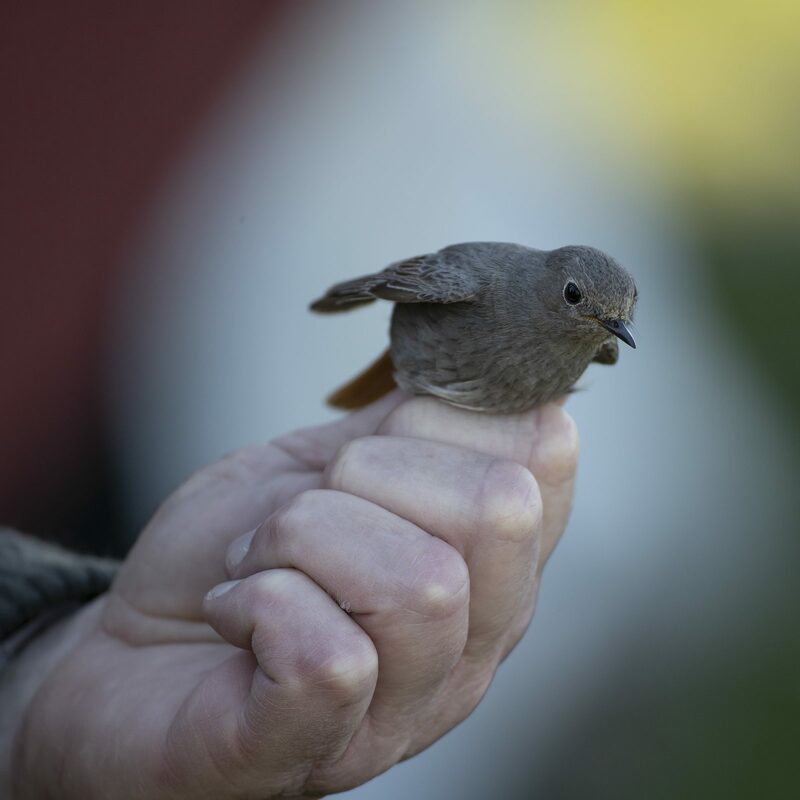 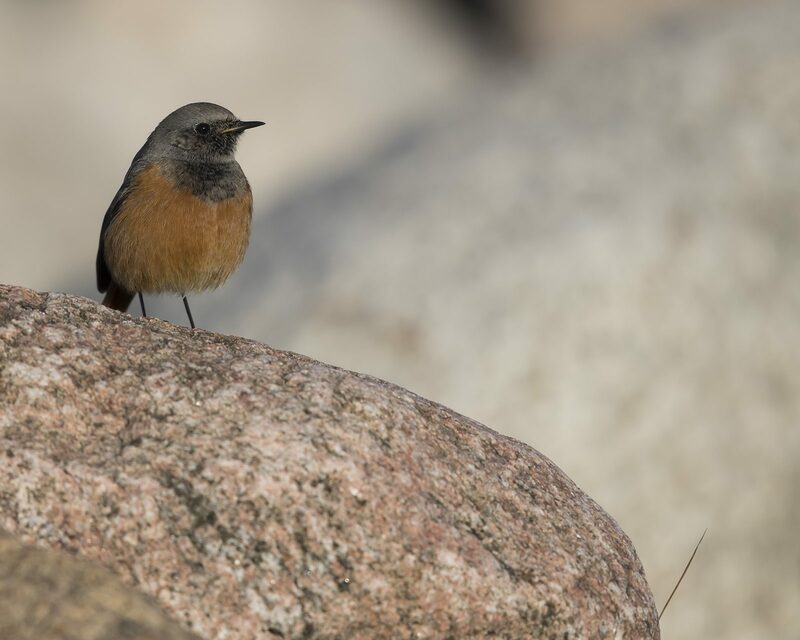 is a small passerine bird in the redstart genus Phoenicurus. 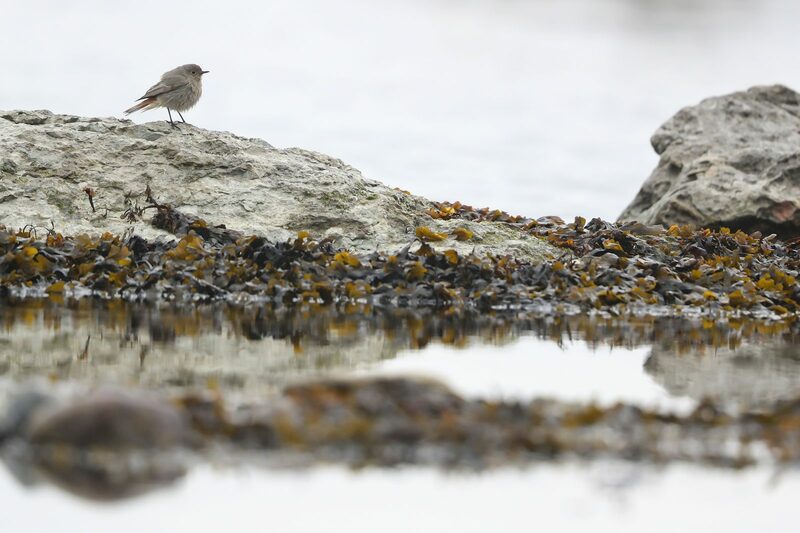 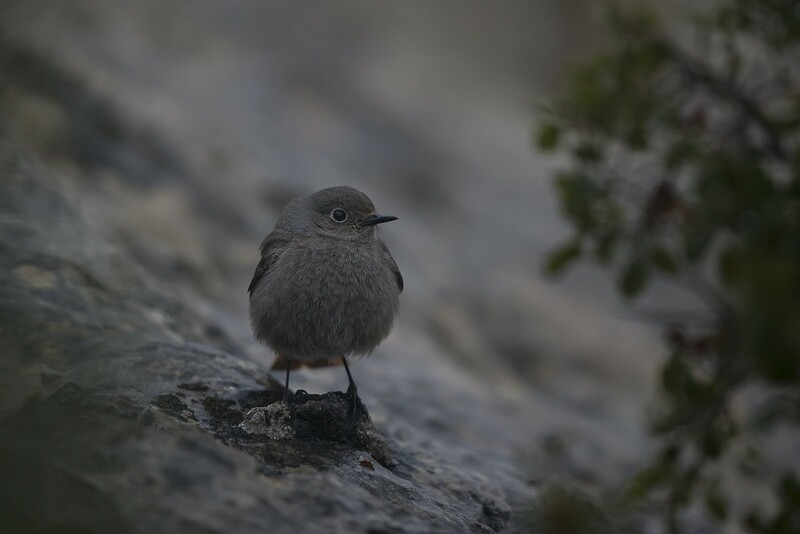 Like its relatives, it was formerly classed as a member of the thrush family (Turdidae), but is now known to be an Old World flycatcher (Muscicapidae). 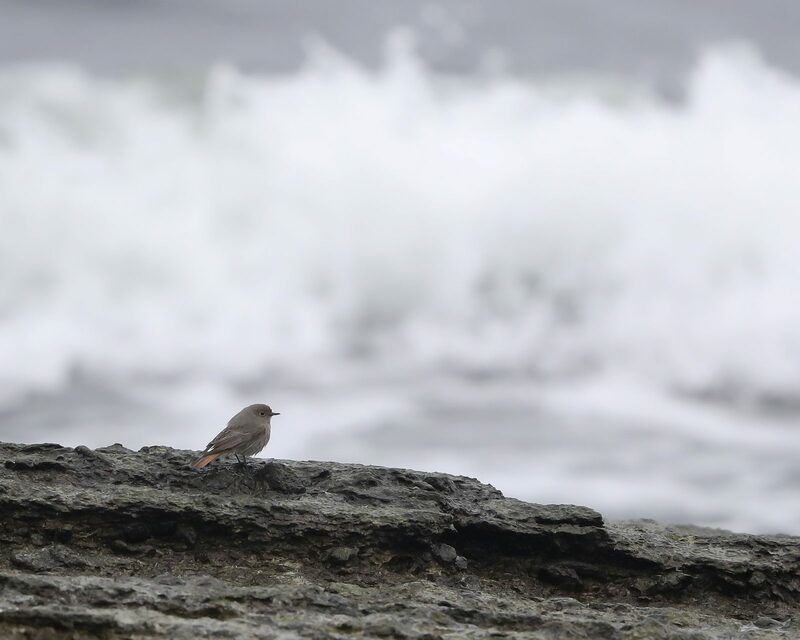 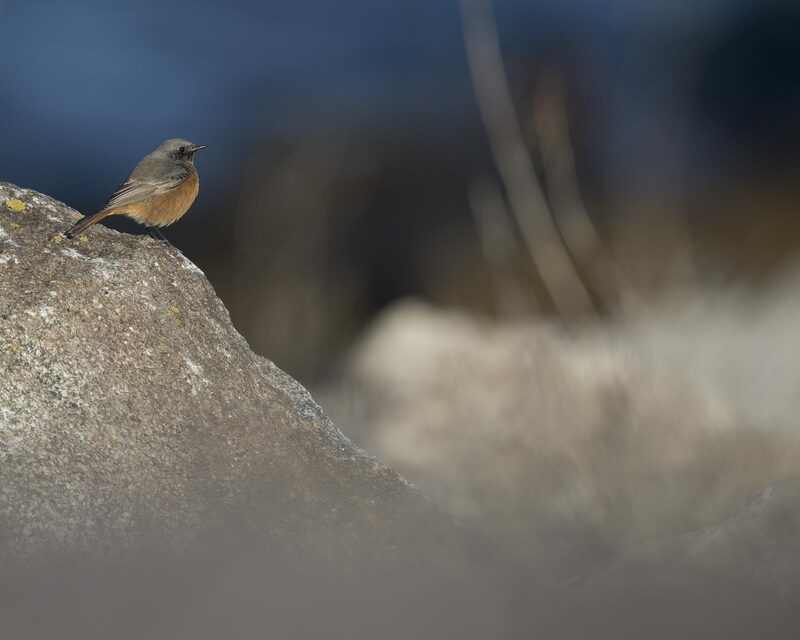 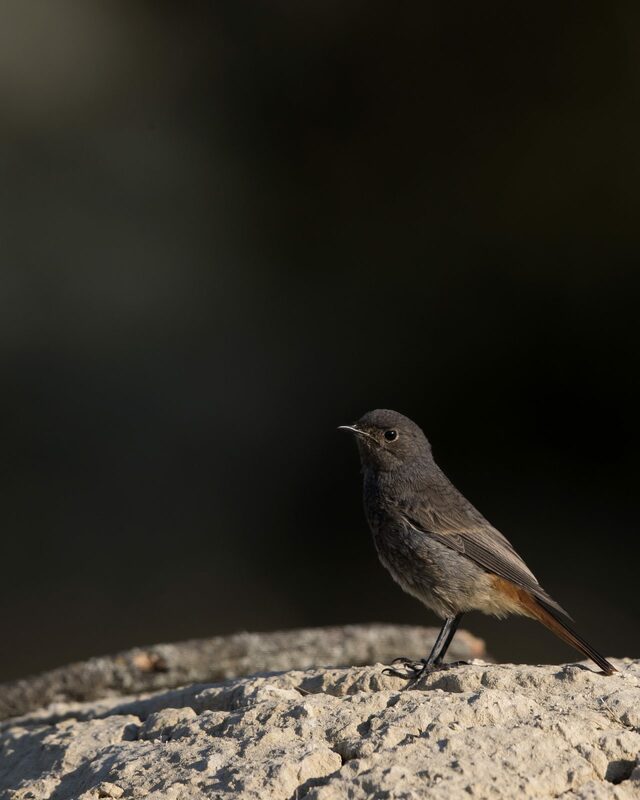 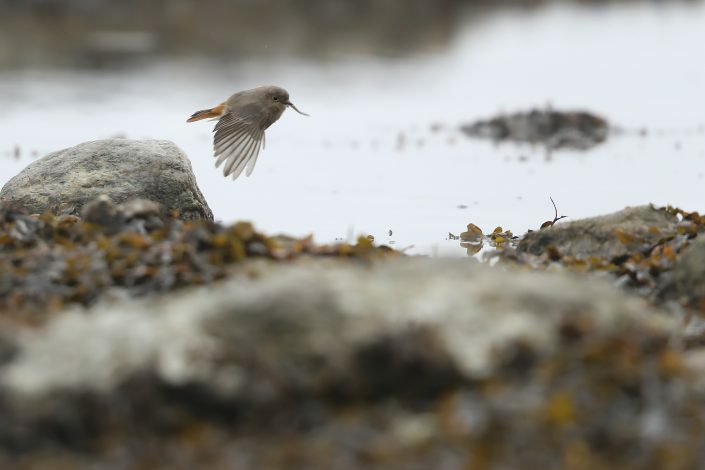 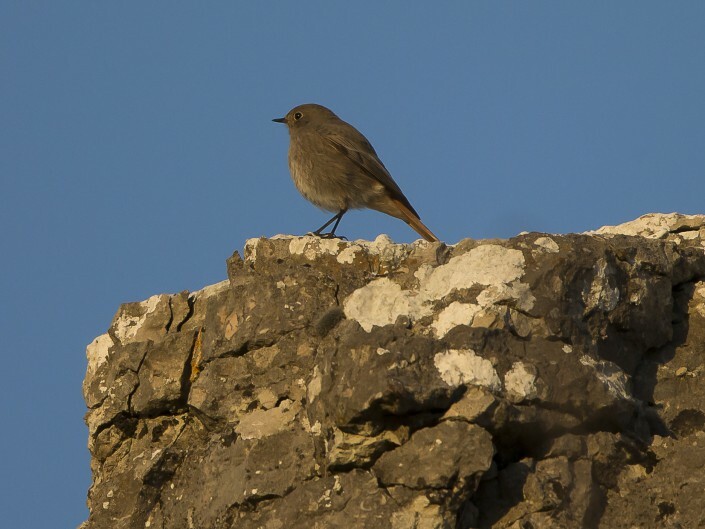 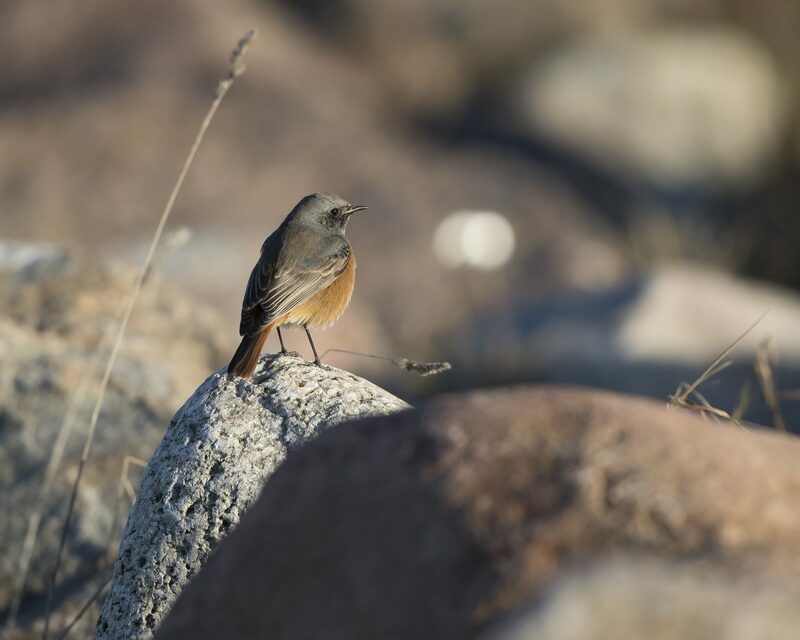 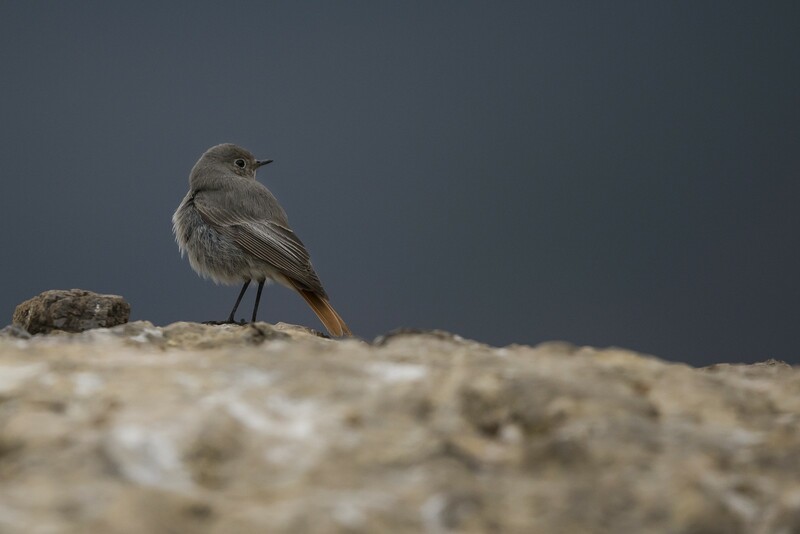 This species belongs to a Eurasian clade which also includes the Daurian redstart, Hodgson’s redstart, the white-winged redstart, and maybe the Ala Shan redstart. The present species’ ancestors diverged from about 3 mya (Late Pliocene) onwards and spread throughout much of Eurasia from 1.5 mya onward. It is not very closely related to the common redstart. As these are separated by different behaviour and ecological requirements and have not evolved fertilisation barriers, the two European species can nonetheless produce apparently fertile and viable hybrids.